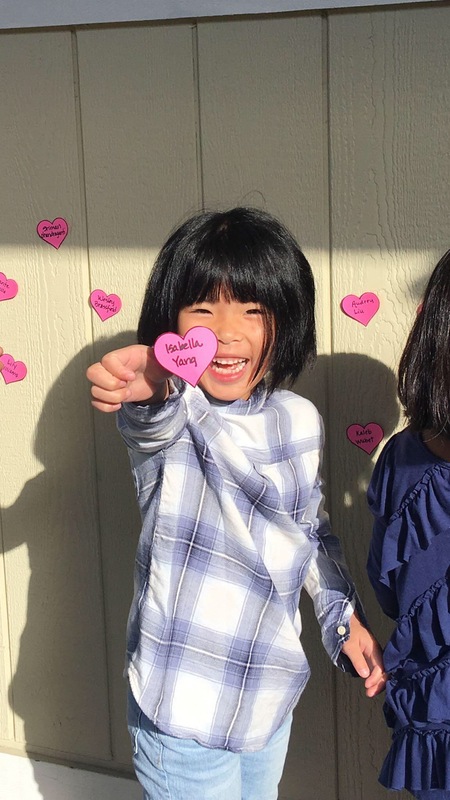 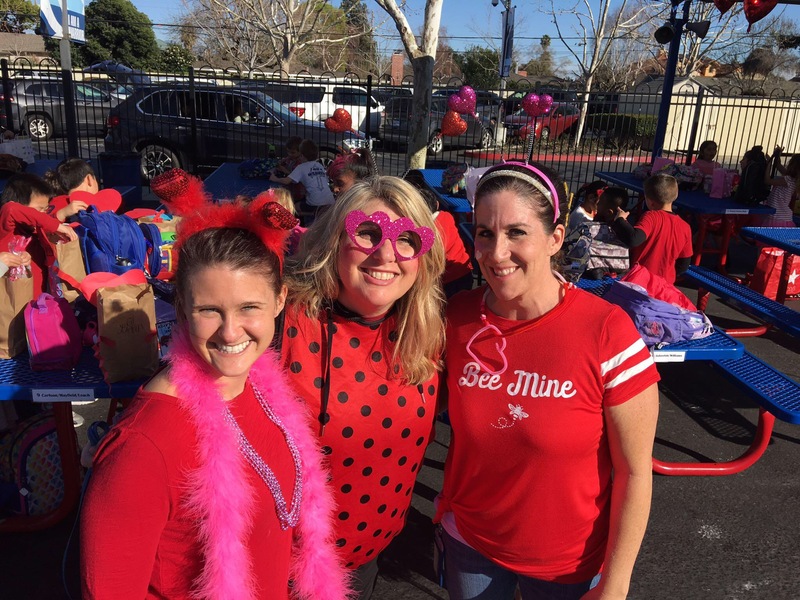 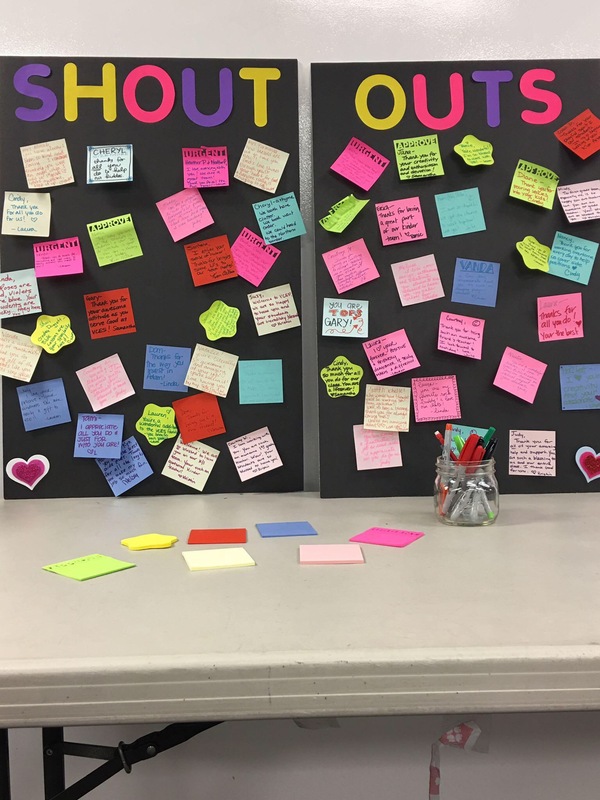 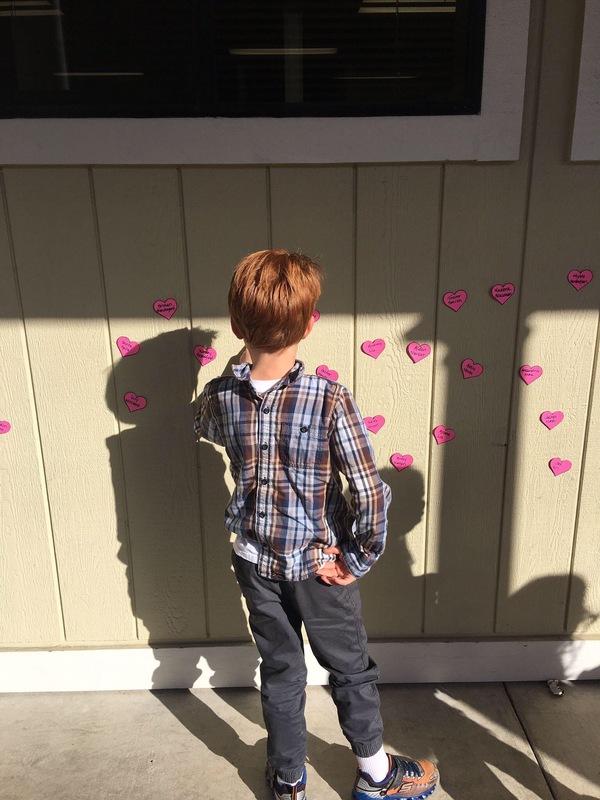 In case you missed VCES' awesome Share the Love Week check out some photos below. 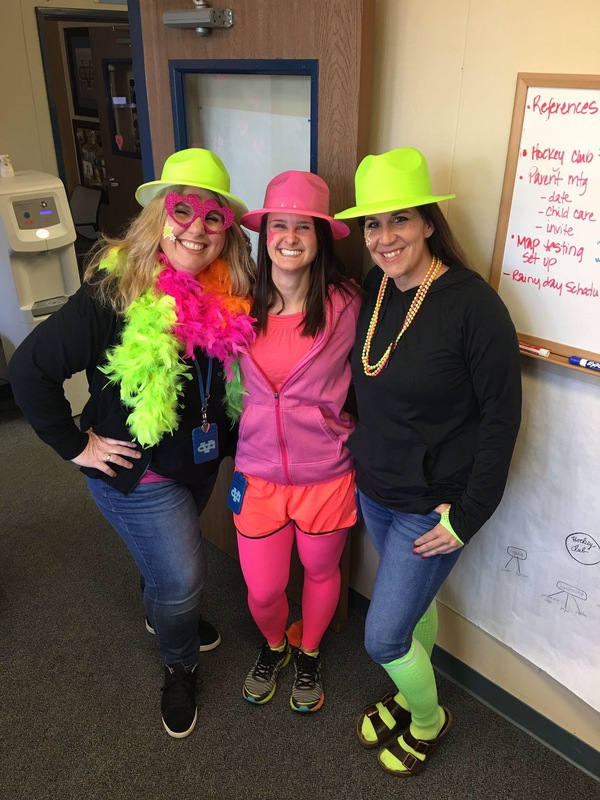 SLW is a newly added tradition brought to us by our new vice principal Lauren Maslyar. 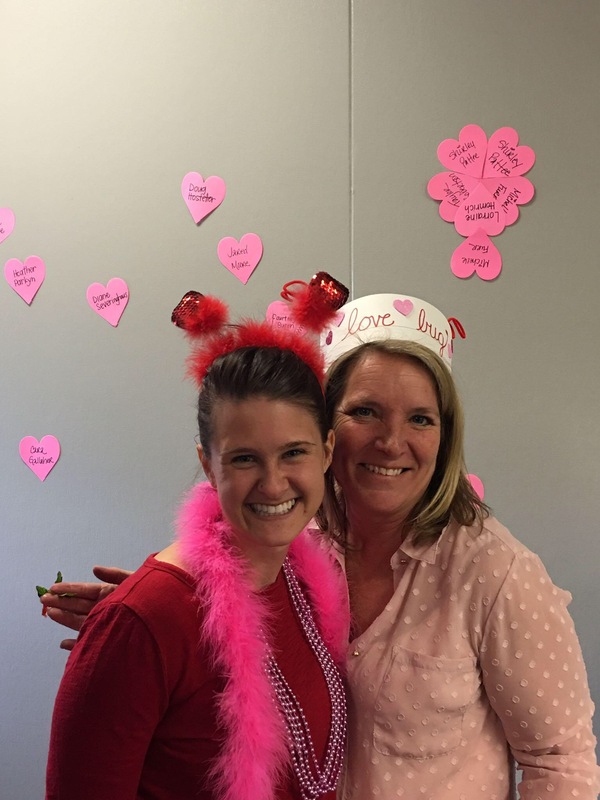 This week highlighted LOVE. 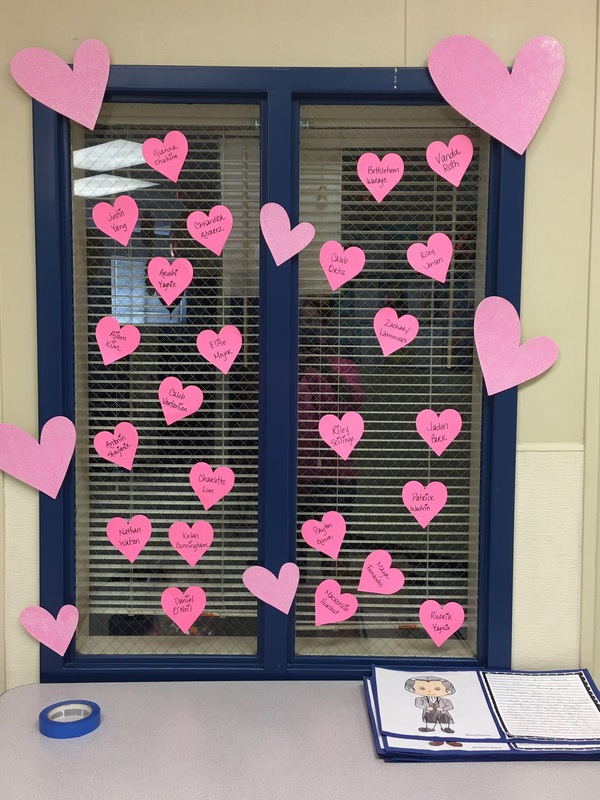 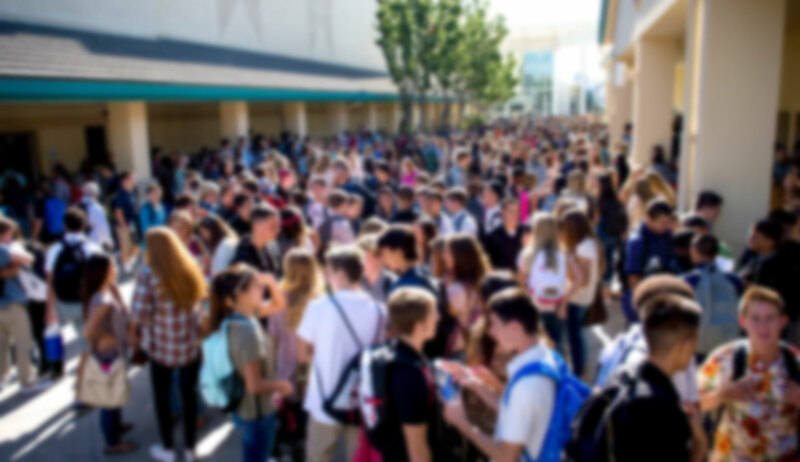 Sharing love with friends and teachers, and knowing the love of Jesus. 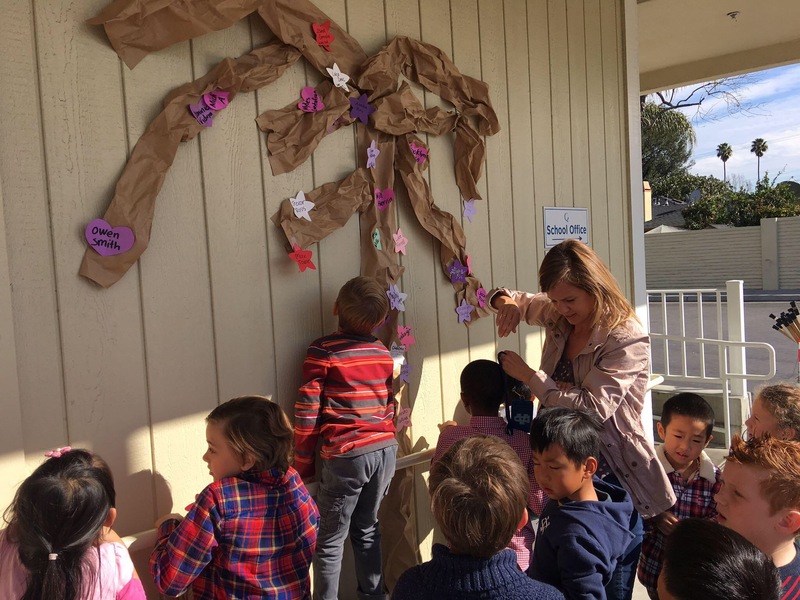 From games, to a "love tree", to a fun-filled photo booth the students had a blast sharing the love.